Hi everyone! Hope you had a great weekend! I spent some time hanging with my family and enjoying the last days at the pool! 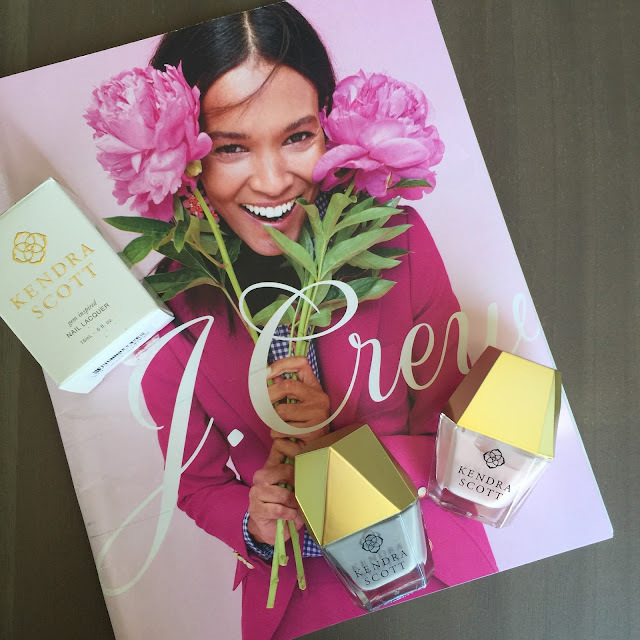 I wanted to share the new Kendra Scott nail polish that came out last week! 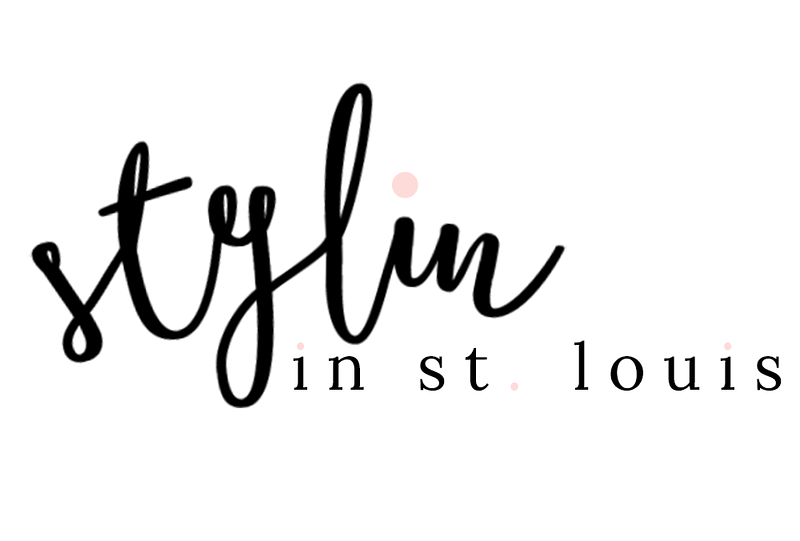 I have tried both colors and I am obsessed with both! I had to paint my nails the day I got them! I tried the Slate Gray nail polish first! The color lasted me 5 days! Not bad for nail polish! I think it lasted so long because of the Gel Top Coat! 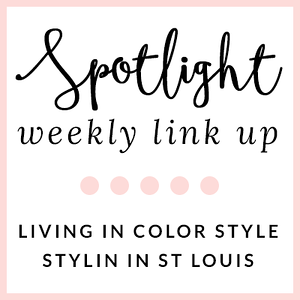 I have linked some of my other favorite colors! Oh those colors are GORGEOUS! Yay for kendra scott nail polish! I am obsessed with these colors so pretty!